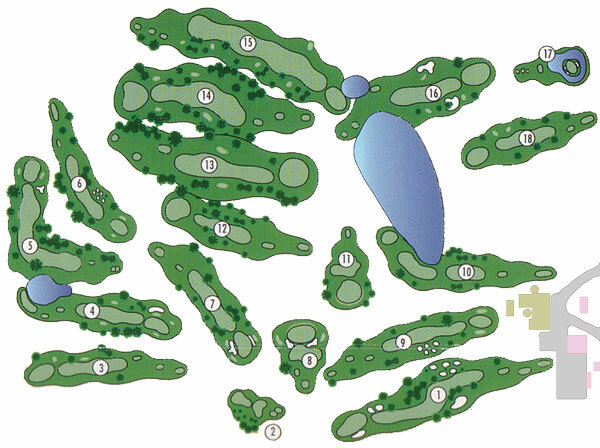 Country Meadows golf course is situated on 114 acres of rolling northwestern Pennsylvania country side. A fully manicured, 18 hole par 72 course, featuring four ponds, fairway and greenside bunkers and our signature par three island green, Country Meadows offers something for golfers of all abilities. If you would like to warm up before your round, we also offer a large driving range complete with sand bunker, and a nine hole practice green.